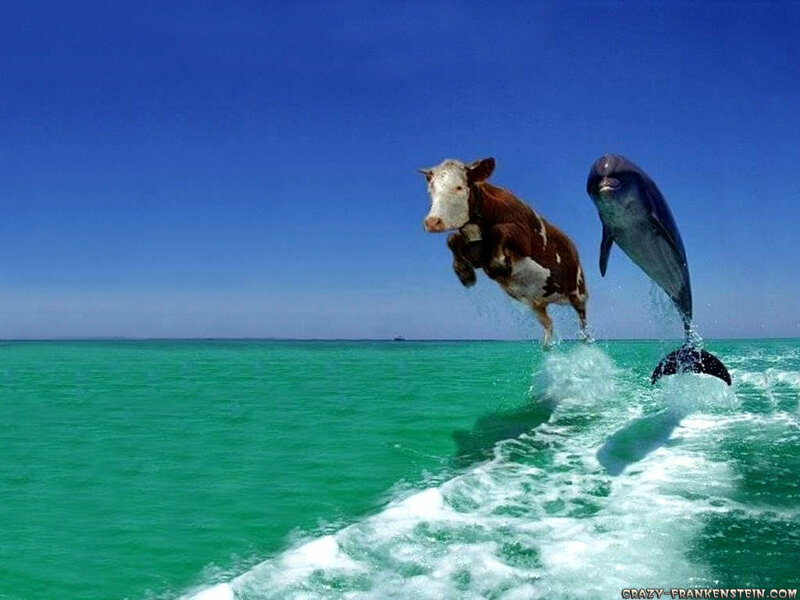 " … and cows can fly!" 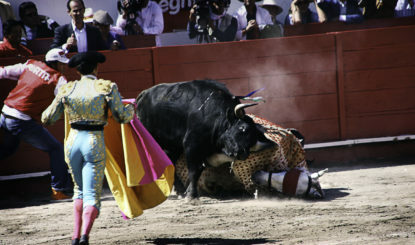 To justify this legal exception, bullfighting vets have gone so far as to come up with a staggering claim through a pseudo-scientific study: the bull, apparently, is the only highly developed mammal not to feel pain; instead he experiences the brutal and ultimately fatal stab wounds and other torture wreaked on him in the corrida as a stimulus. 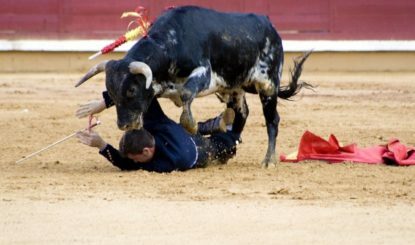 “Bulls don’t feel pain!” We must not let the jubilation of the bullfighting promoters over this absurd nonsense go uncontested. 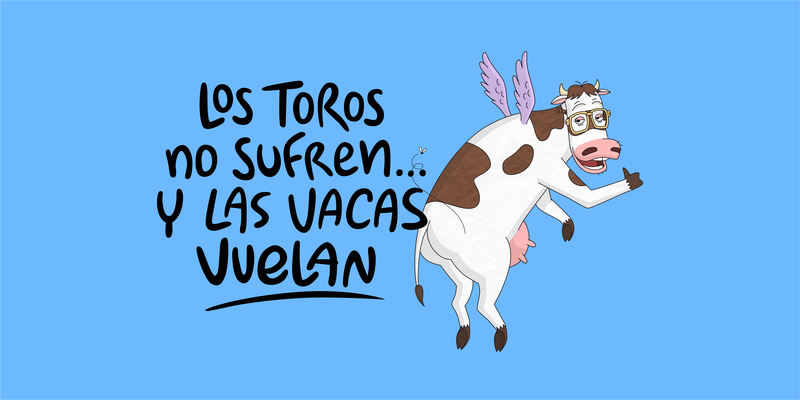 Our response is: “… and cows can fly!” (Las vacas vuelan! 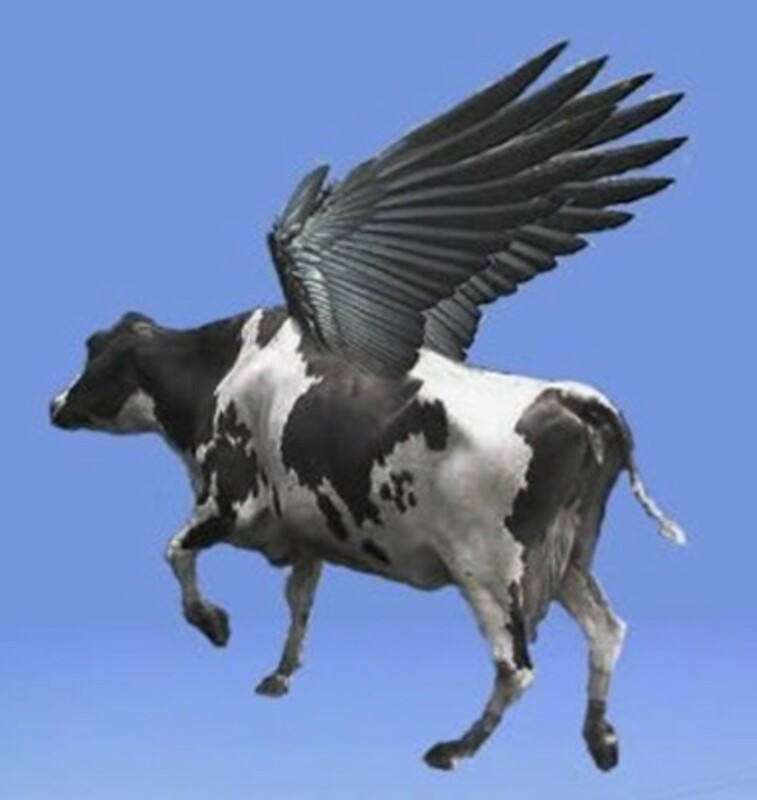 ‒ literally “And cows might fly!”). Together with the Veterinary Association for the Abolition of Bullfighting (Avatma: Asociación de Veterinarios Abolicionistas de la Tauromaquia), we have put up a website under the slogan of flying cows. Using readable scientific reports, powerful videos and 3D animations, the website depicts all the stages of the horrific suffering that a bull goes through during the corrida, right up to the bitter end. 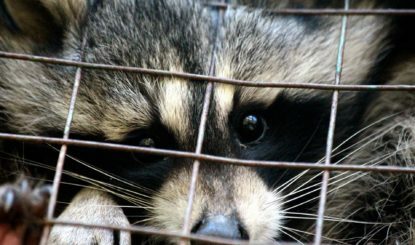 We have found no better weapon against this complete mockery of real science than to respond with humour. 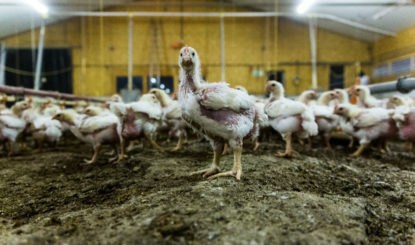 We weep over these bulls, but we laugh at their executioners. Children and adolescents should no longer be permitted to attend bullfights in Spain. This is the recommendation of the UN Committee on the Rights of the Child. This call from the highest international body for upholding the rights of minors is based on a report by Fondation Franz Weber.